We are committed to showing our support and appreciation to the men and women who serve as our everyday heroes. 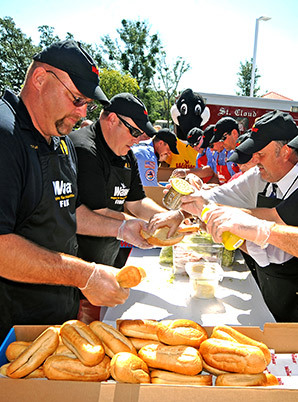 Our Hoagies for Heroes program supports local firefighters, police officers and emergency responders. 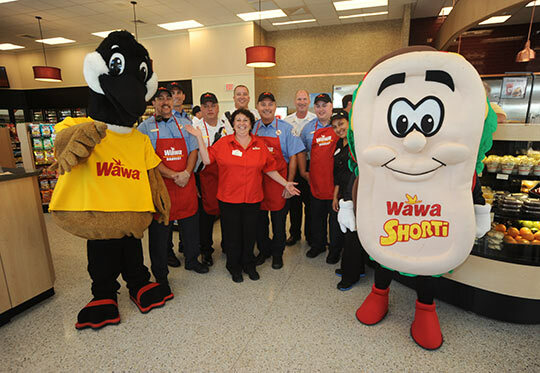 To celebrate their commitment to the communities that Wawa serves, we often hold Hoagies for Heroes hoagie building contests as part of Wawa’s milestone events, such as store grand openings. These charity fundraising contests benefit the charities of choice of the participating everyday heroes.